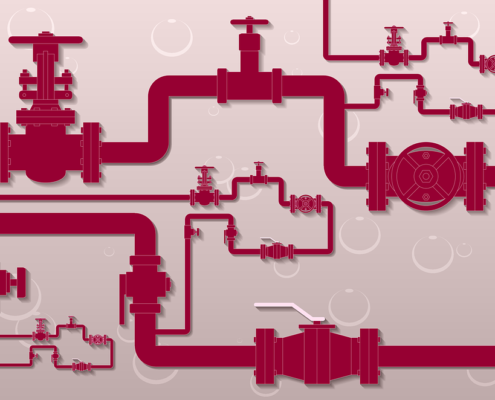 A professional and experienced plumber locates blockages, leaks, and obstructions in a pipeline. Some methods are ridiculously expensive to solve these issues. It is important to know the cause of a defect before using any device to fix it. The sewer pipe cameras are often the best option. The sewer pipe camera has its lighting, so it is easy to detect defects in dark places. It records images and feeds them to a monitor connected by a cable. 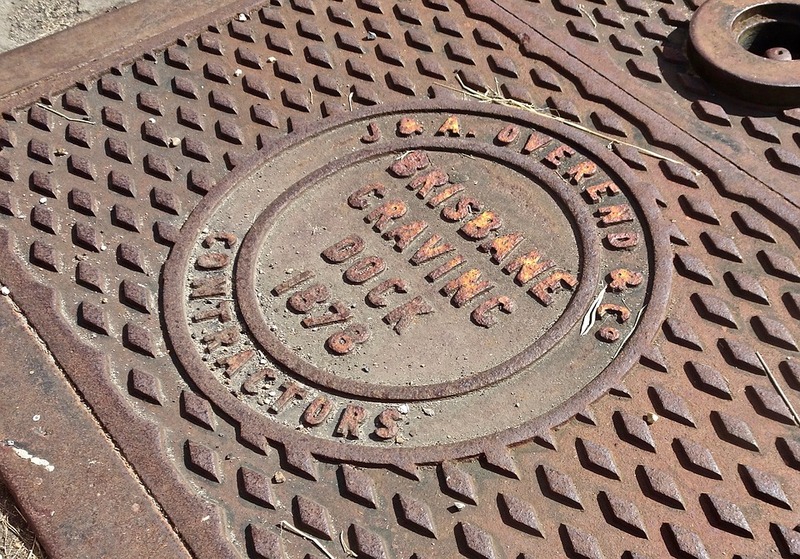 A clog can be due to an accumulation of grease, a broken pipe, an intruding root, dirt settled in the pipeline. The sewer camera gives real-time information with consistent pictures on the monitor. The wider the screen, the higher the resolution. An efficient video pipe inspection is essential for plumbing. During pipeline inspection, no digging takes place; the camera is operated by use of a remote technologically while the tubes and the rest of construction are intact. Repairing or cleaning of pipes starts when the sewer pipe camera thoroughly checks the state of the pipes. By this, you save time and money because there is no need of damages caused by improper repairs. Sewer pipe camera is light weight and can be effective if you are planning to use it for a long time. It also has a grip that is comfortable. The sewer pipe camera operates in places that are hazardous and also in places where the entry is impossible due to a small or limited size of the diameter. You might dig up to expose the pipe across the sewer line, but you might end up wasting a lot of money, time and effort. There are also cases whereby the diameter is large enough for a person to fit but there are risks of chemical substances, toxic waste, byproducts and gases that could harm a person’s health. Sewer video cameras are the ultimate alternative to avoid risks for clients and workers because they have a relatively small cost. Frequently there are cases of severe accidental injuries each year to people while plumbing services are taking place. The sewer video cameras get designed in a way that they can endure submersion in water during pipeline control. A waterproof cable connects the camera and displays record to an external screen. It might sound easy how the monitor is attached to the camera, but this requires a professional technician to function the camera. He or she analyzes the state of the pipe carefully over the screen to detect defects. An inexperienced person can easily misunderstand the information on the monitor leading to additional excavation at the wrong location or pipe repair that is unnecessary. An experienced technician usually has different cameras for different sizes of pipe tubes. These include push cameras and crawlers. Pipes with small diameter use push cameras, often house sewers, the cable is pushed down the tube. The technician controls crawler cameras remotely from a station. Highly skilled professionals manage these operations and know which cameras manage which particular conditions.